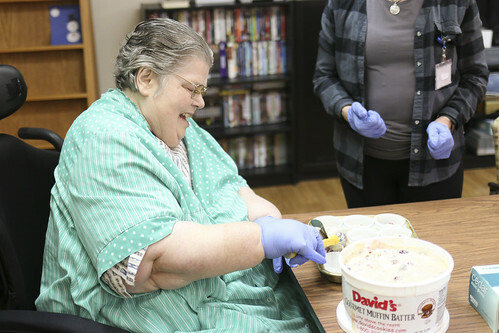 Maryville offers two options for different levels of memory care. We are deeply committed to providing compassionate care to our residents and their families. Maryville’s Henry Kuckenberg Center (HKC) is a completely secure unit to support those with complex nursing needs who also have memory loss. With a beautiful self-contained courtyard, it provides a peaceful and calm environment and is staffed by warm, caring professionals specifically trained in the care of people with Alzheimers and other dementias. Our professional team is dedicated to maintaining the dignity and individuality of every resident. Staff members undergo specialized training for communication and to help residents manage symptoms. Our staff designs personalized programs with multisensory experiences, structured activities, and exercise, to encourage daily engagement. In 2011, Maryville opened a new residential care facility exclusively devoted to the care of those with Alzheimer’s and other dementias. 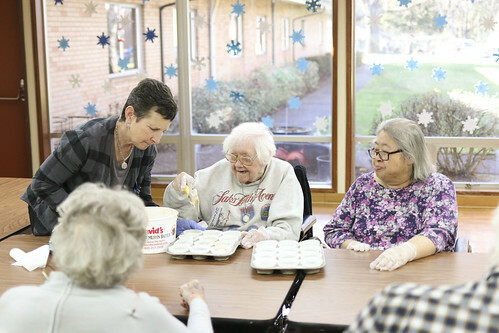 The beautiful building, which had served as St. Theresa’s Convent, was donated by the Sisters of St. Mary of Oregon to support the overwhelming community need for memory care. 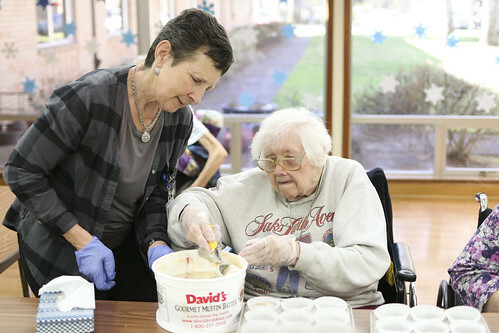 Residents at Maryville Memory Care are more independent in their daily lives than residents in our HKC Center but still need a warm, homelike and safe environment. With caring and highly-trained staff, we provide a family atmosphere and exceptional service. Maryville Memory Care does not accept Medicare/Medicaid. 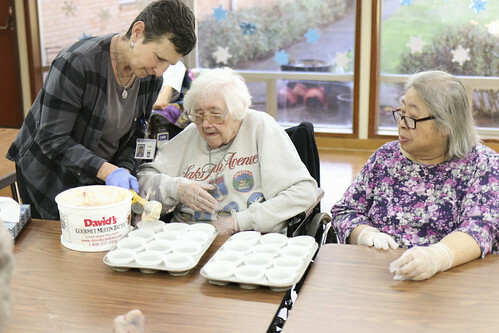 But, because Maryville Memory Care is community based, we can access home health services as well as hospice if needed. 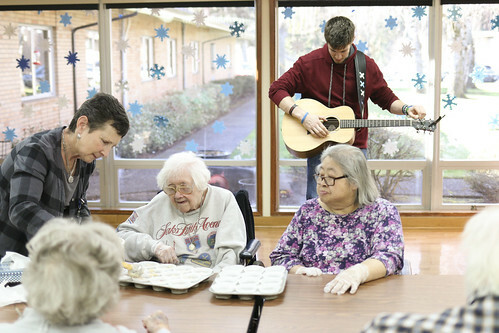 Maryville Memory Care was one of just 10 facilities in Oregon invited to take part in Care Homes Wellbeing. The program was originally designed and implemented in the United Kingdom. As you’ll see in this new video, Maryville Memory Care has used the program’s bottom-up approach to improve staff communication, teamwork and enhance the quality of care for our residents. 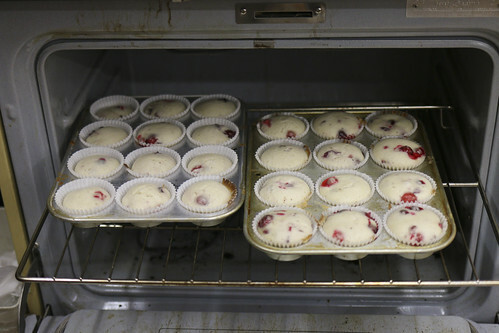 Click here – or on the image on the left – to watch it.